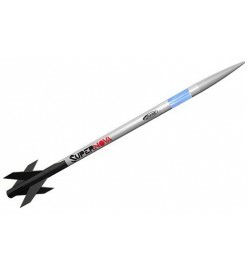 Rocket kits equipped with a payload section to carry a payload of various kinds, and for motors A, B and C.
For A-B-C motors There are 9 products. 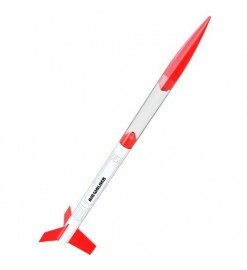 Long and thin rocket, easy to assemble. 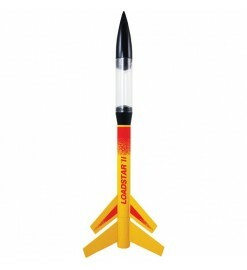 Has a clear payload bay in the middle of the body tube, a perfect location for a micro-videocamera. 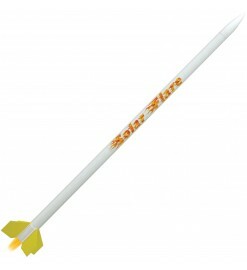 Easy to assemble model rocket for standard 18 mm engines, with a clear plastic payload section.